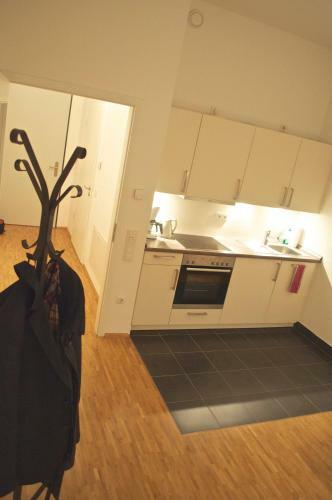 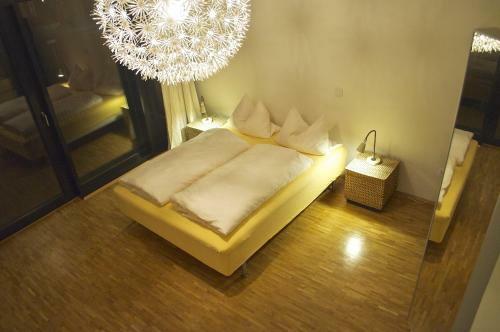 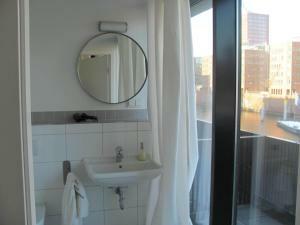 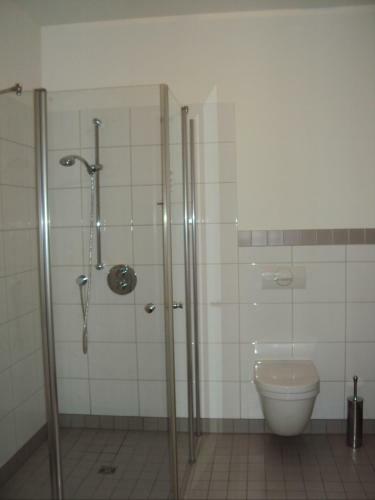 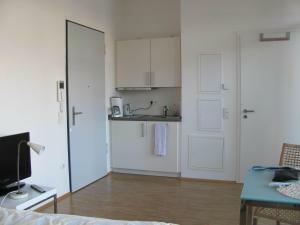 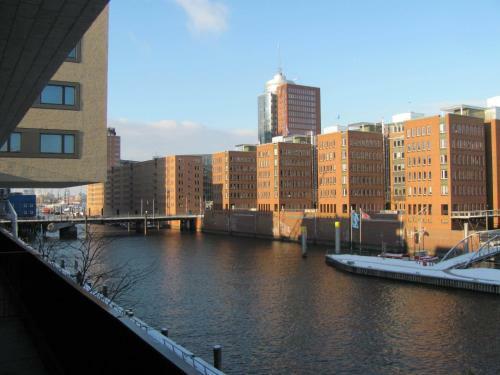 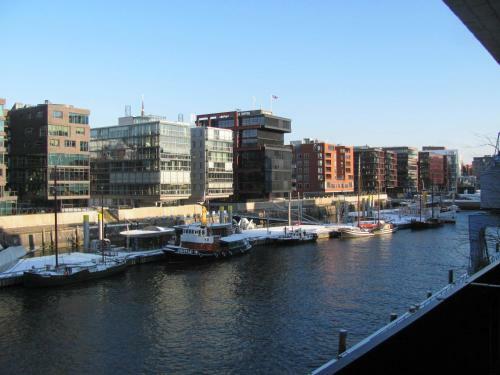 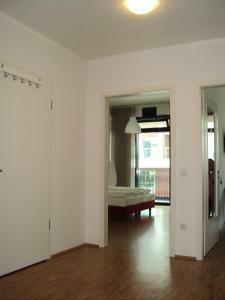 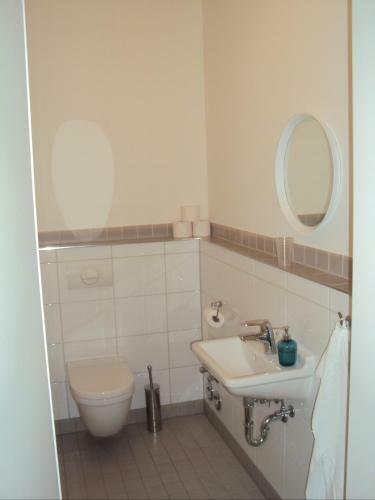 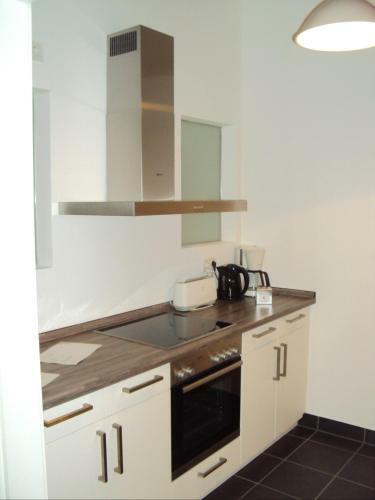 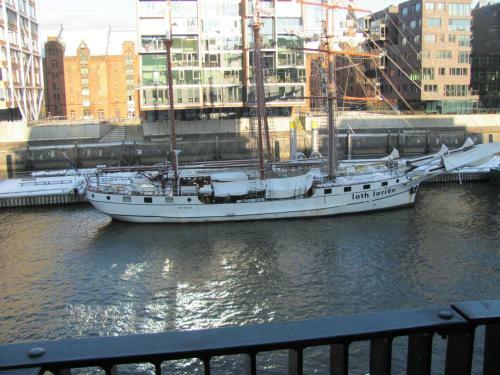 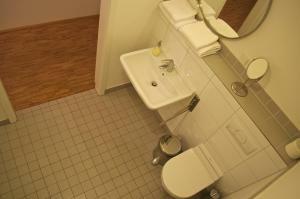 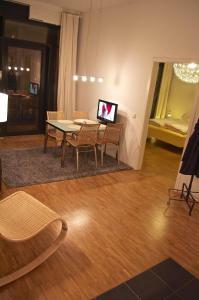 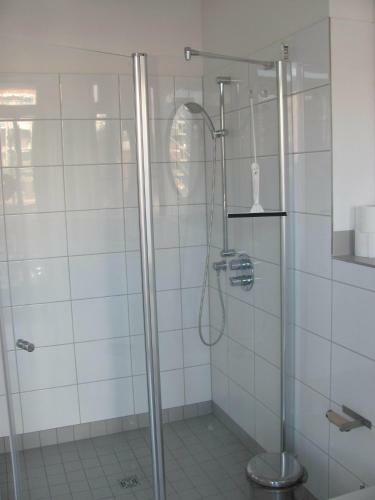 The apartment includes a fully equipped kitchen, a TV and views of the Oldtimer-Hafen harbour. 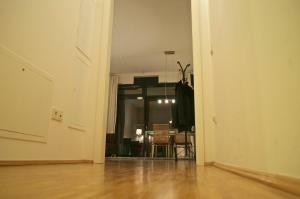 Please note that this apartment can accommodate a maximum of 2 guests. 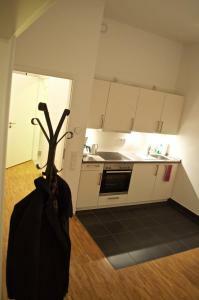 No baby cots can be accommodated. 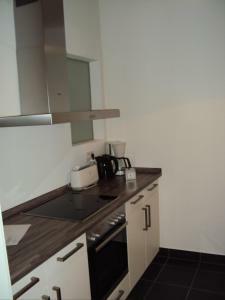 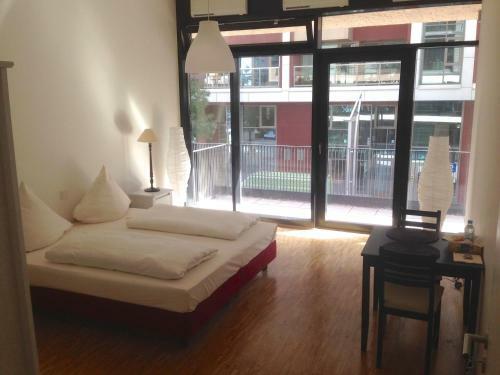 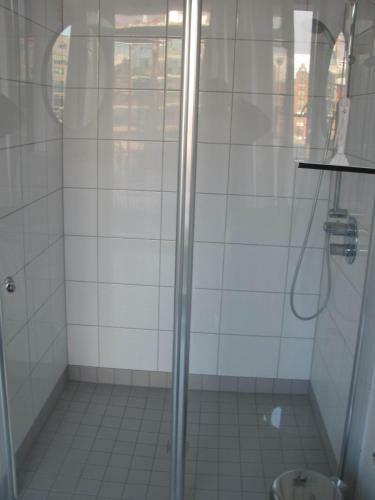 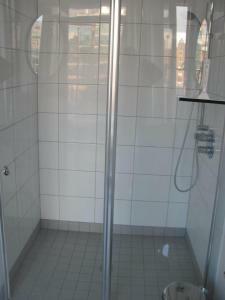 This double room features access to a bathroom that is shared with the neighbouring double room. 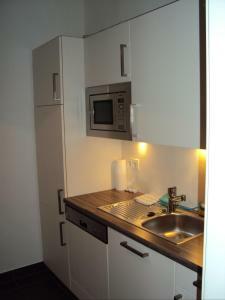 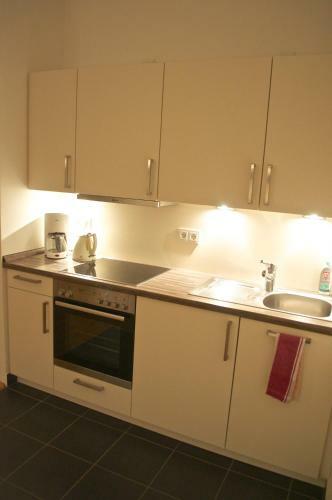 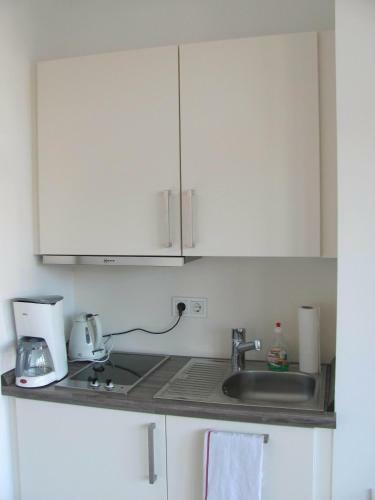 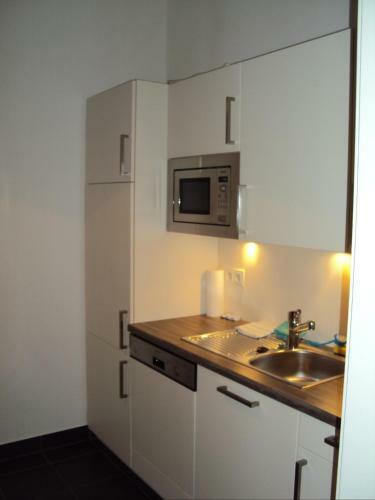 Guests can also use the well-equipped shared kitchen. 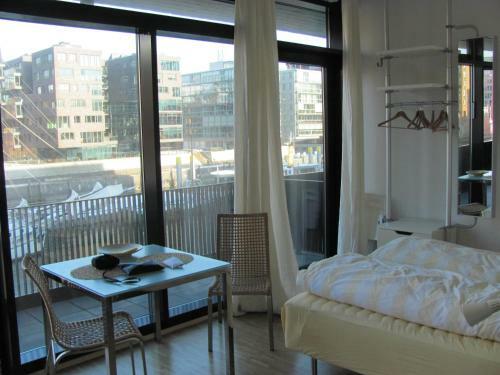 Please note that the balcony in this category faces the street. 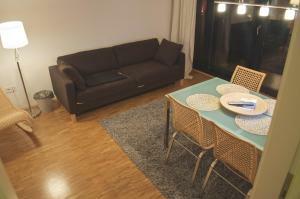 This apartment has a balcony, fully equipped kitchen, and 2 bedrooms, each with a TV, a small seating area and wardrobe. 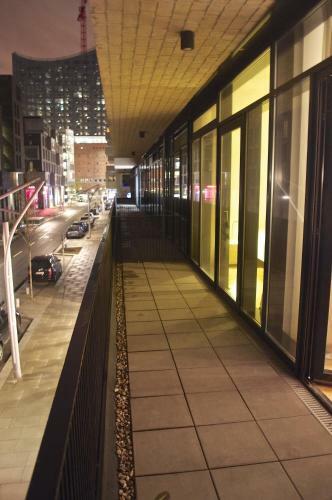 Please note that the balcony in this category faces the street. 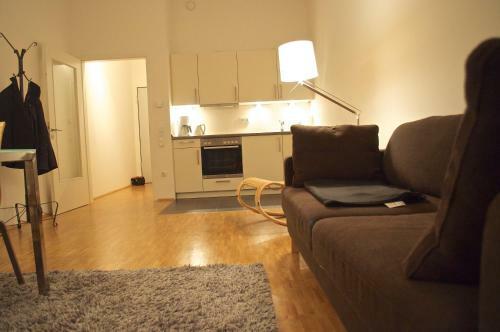 This apartment includes a separate bedroom, a living room with a sofa bed, and a well-equipped kitchen. 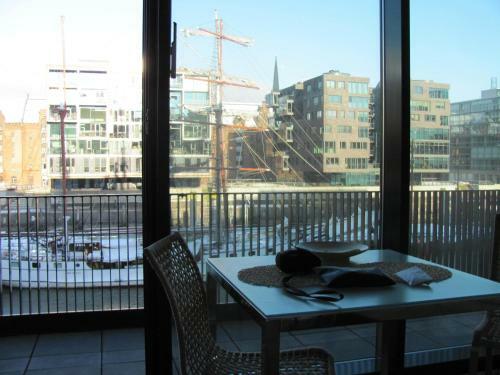 The balcony provides views of the Am Kaiserkai and the Elbe in the distance.